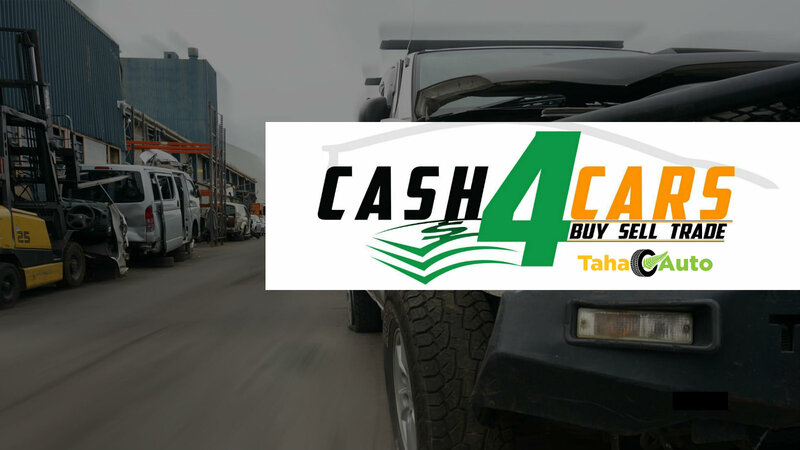 We pay some of the best prices for Scrap Car Grey Lynn. We also offer a convenient free vehicle removal service. Established in 2007, we are rapidly becoming one of the Auckland’s premier car scrappage and auto wreckers. If you have an old unwanted car to get rid of and you were thinking “Where is the best place to Scrap Car Grey Lynn?” you’re in the right place. We will visit at a time that suits you and collect your scrap car using either one of our tow trucks or our Hiab truck which can collect up to three cars at a time and you can get paid good money for it. All vehicle removals within Auckland are free, we never charge a collection fee or any type of administration charge, so the price you are quoted is the amount that you will receive in your bank or in your hand (if your car has a valid WOF and you agree that it can be sold on). We buy for WOF failures, written off cars, commercial scrap vehicles, lorries and trucks. All with free collection and disposed of conveniently. So the realization finally dawns on you: “I need to scrap my car in Grey Lynn.” Well, naturally – after all, if you live in Auckland, you wouldn’t really want to scrap it anywhere else. You’re not leaping at the chance to spend hours researching scrap car dealers on your laptop, only to drive it out miles and miles from your home for a negligible amount. You want the best price, the best deal, and you’d like it now, please. This entry was posted in car removal Auckland suburbs and tagged car scrappage Grey Lynn, car wreckers Grey Lynn, cash for cars Grey Lynn, Grey Lynn car buyers, Grey Lynn car dismantlers, Grey Lynn car disposal, Grey Lynn car removal, Scrap Car Grey Lynn Auckland, Scrap Car pick up Grey Lynn, Scrap Car Removal Grey Lynn, sell my car for cash Grey Lynn on September 10, 2018 by Cars Wrecker.